Jade is a stone of the heart. As such it is related to the heart chakra and has a beneficial effect on all heart chakra related issues. So, of course, it can attract and enhance love of all kinds. It is also a stone of fidelity and generosity. It is also considered to be good for the physical heart and for emotional balance and stability. It is used in crystal healing for increasing self-reliance. Jade is also very helpful as a stone of abundance. Physically, jade is used in crystal healing for lung problems, kidney problems, immune system weakness, PTSD, and nervous system overwork. 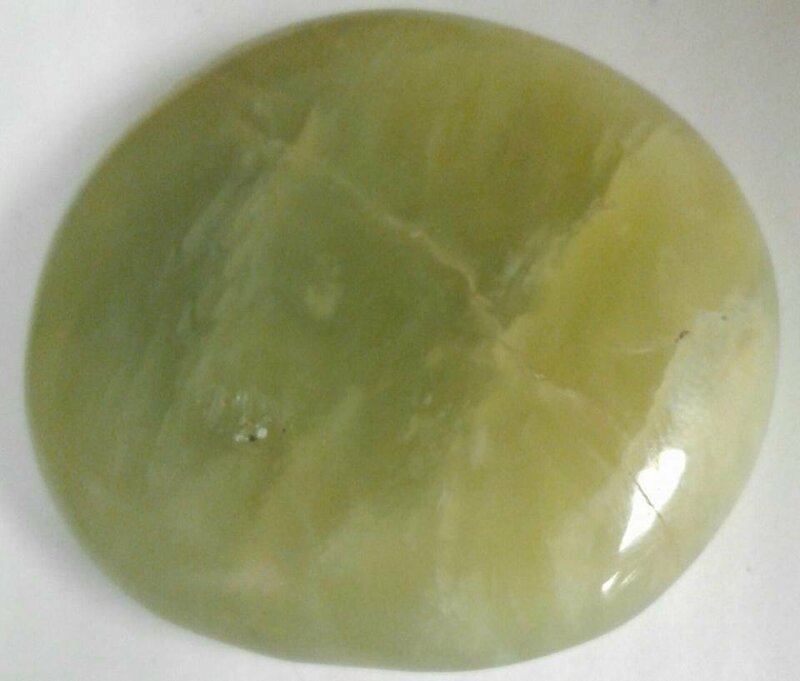 Jade is also energized by its color, and relates to those color energies as well.